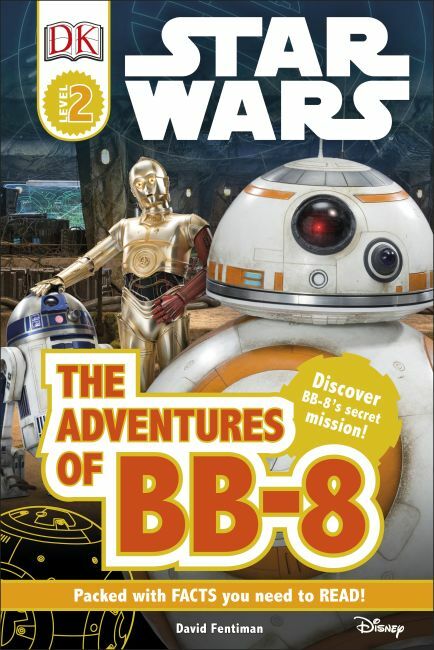 Follow brave BB-8 as he gets caught up in the battle to save the galaxy. Learn about the heroic Resistance and the sinister First Order. Meet BB-8's new friends, and see them join together to defeat evil!